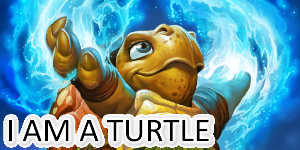 new patron, it looks too slow but you never can be safe with a patron, when realeased everyone tought it was bad and he shaped the meta. This actually works like patron with Rocket Boots and Charge. The copies will have the effect. Yeah this is really, really good I think. Obviously Patron. So obviously the best card in the game. The spawns wouldn't have 5 health. If this takes one damage and then summons a copy of itself, it would be a 3/4. Interested in an easy-to-use spreadsheet for your Hearthstone collection? I guess this one had higher health but this is just a very over costed Grim Patron. Sadly, this is pack filler. I don't think there is a lot of Whirlwind/damage effects and it is way too expensive to combo with other cards. It summons weaker and weaker copies. Grim Padron always summoned 3/3s. This is stronger with spell buffs and minion buffs though since they carry over. Here's the trick with this one... It summons a copy of itself, meaning it's not like grim patron that spawns another 3/3. If you were to damage it with 1 damage then there would be 2 3/4's on the field. 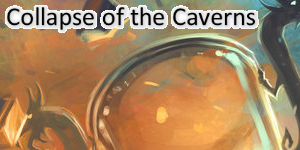 This has upsides and downsides of course as you aren't going to really be able to infinite with this, but it does synergize with healing and buff cards. a 3/4-3/1 that summons another 3/4-3/1 doesn't sound that impressive but add on something like a power word shield, blessing of kings, etc. and it starts generating value. Heck in wild there's tons of really good buff cards... With the only problem being there will probably be a lot of decks in wild that would stomp on this thing. 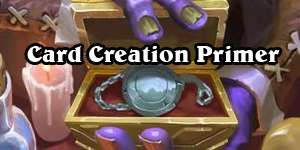 I Thought it was like grim patron but then i saw it summons a copy not a fresh undamaged version of itself so i think its bad. Exactly. You can't just trigger a ton of Whirlwind effects and get a big board. Also, Patron hasn't been run in years, since it was only great with that other card that got nerfed. 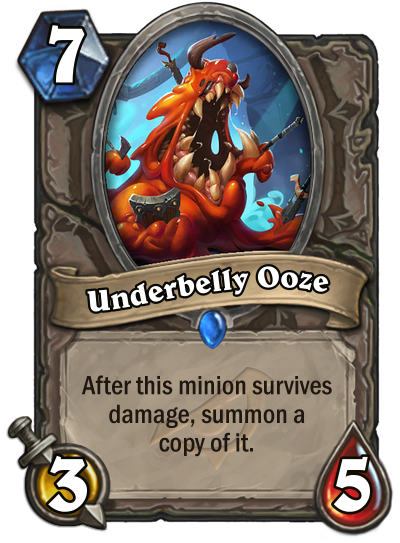 Underbelly Ooze + Charge or Rocket Boots ? lol I dunno...lot of work for a half-baked combo when Big Warrior has much better options. Imagine landing a Spikeridged Steed on this guy.